Israel is located in the Middle East. The official languages are Hebrew and Arabic. All Jobs: Popular job search site in Israel. Job Net: Another popular job search site in Israel. There you have it. The best places to find jobs in Israel as a foreigner. 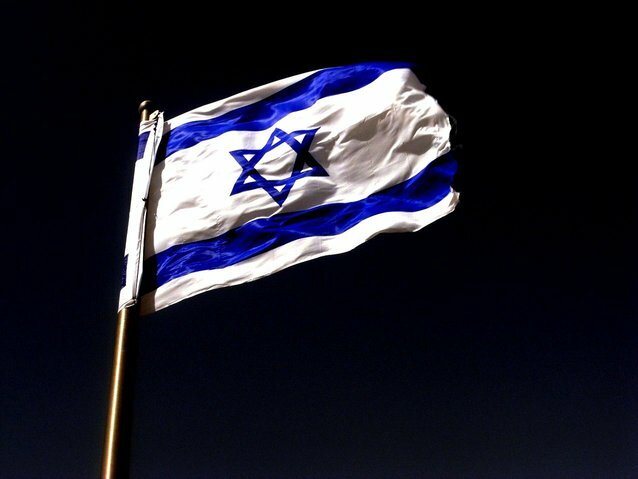 For information on visas for Israel, be sure to check out my Israel visa page. If you are looking to spice up your dating life, check out my post on the best online dating sites in Israel.